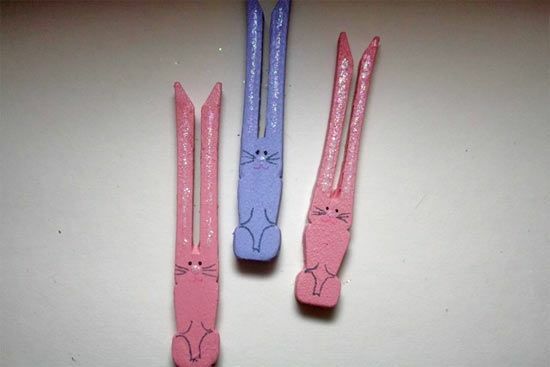 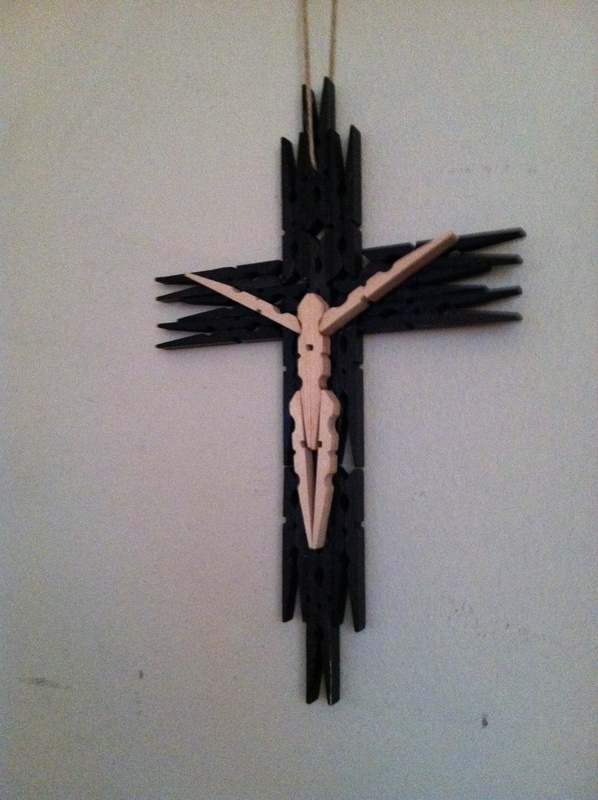 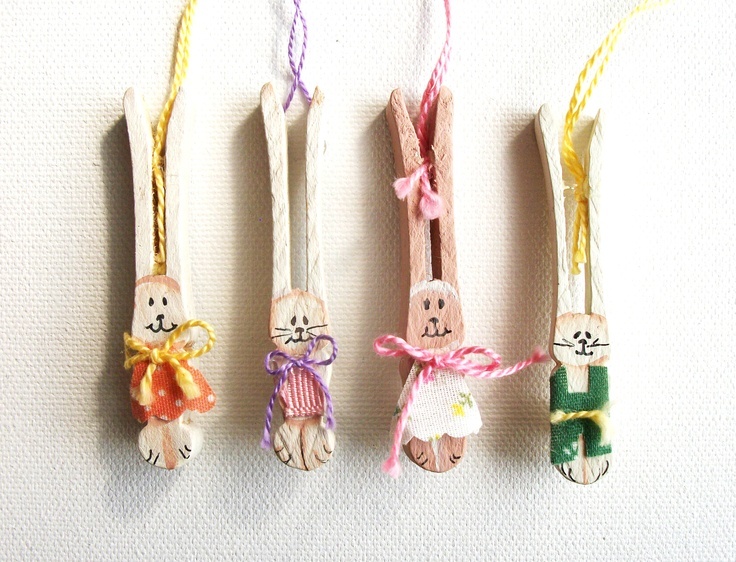 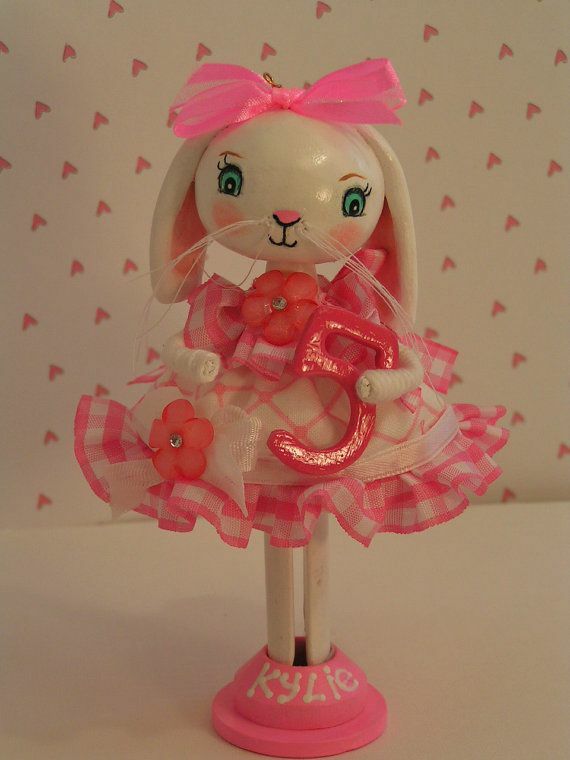 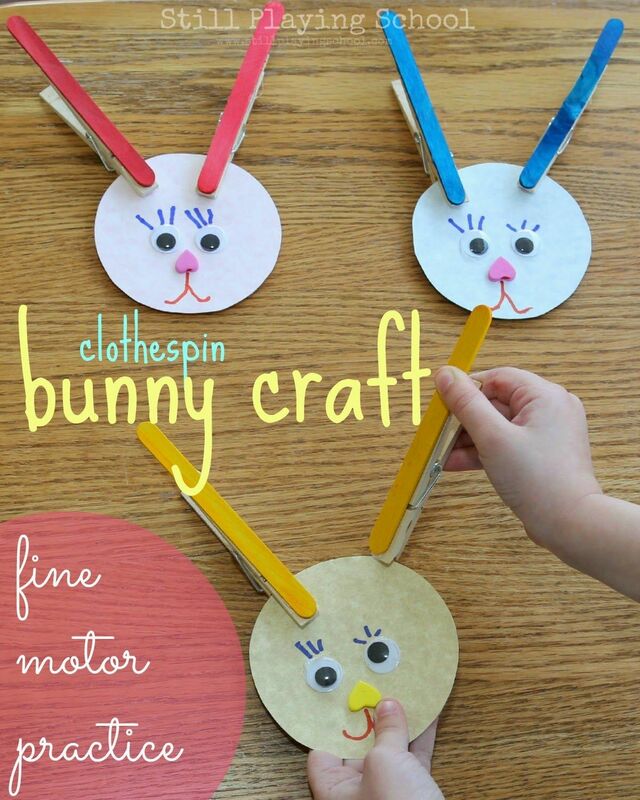 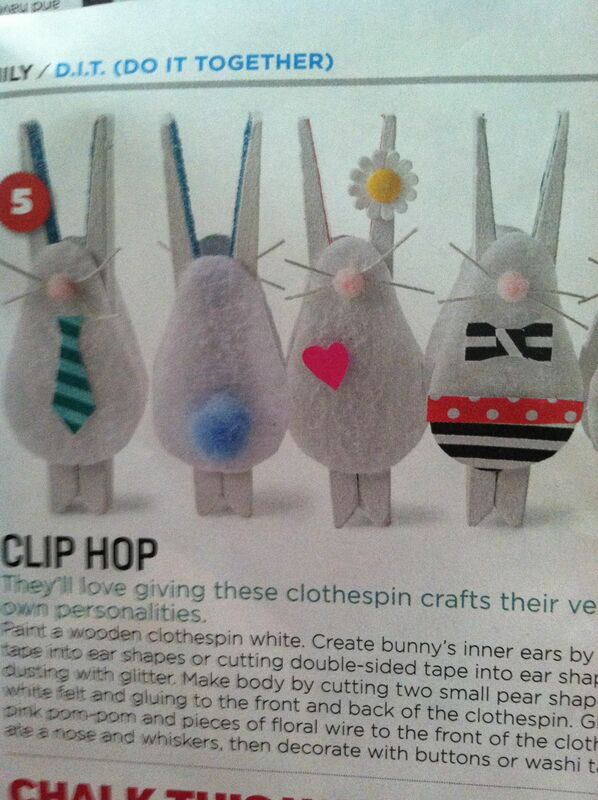 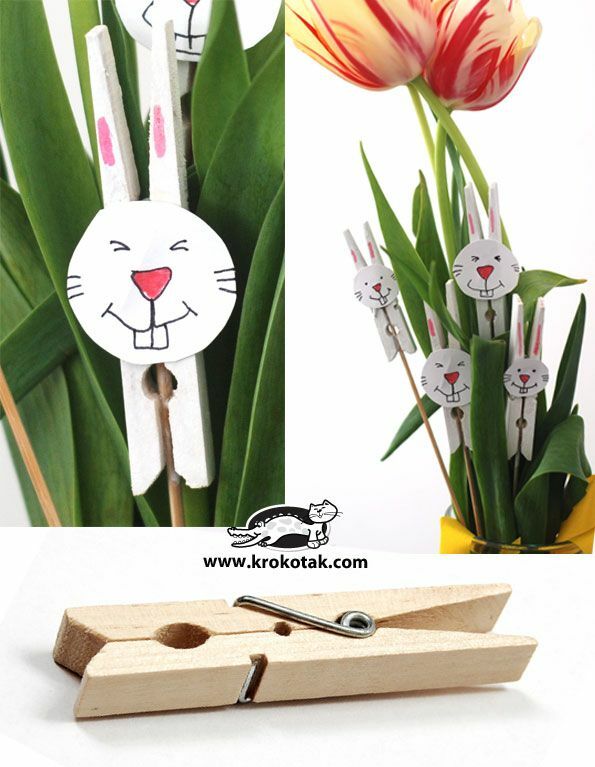 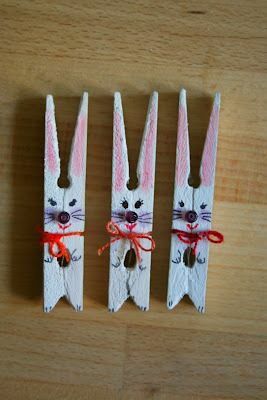 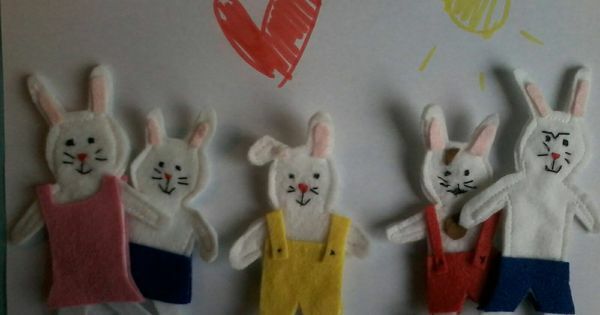 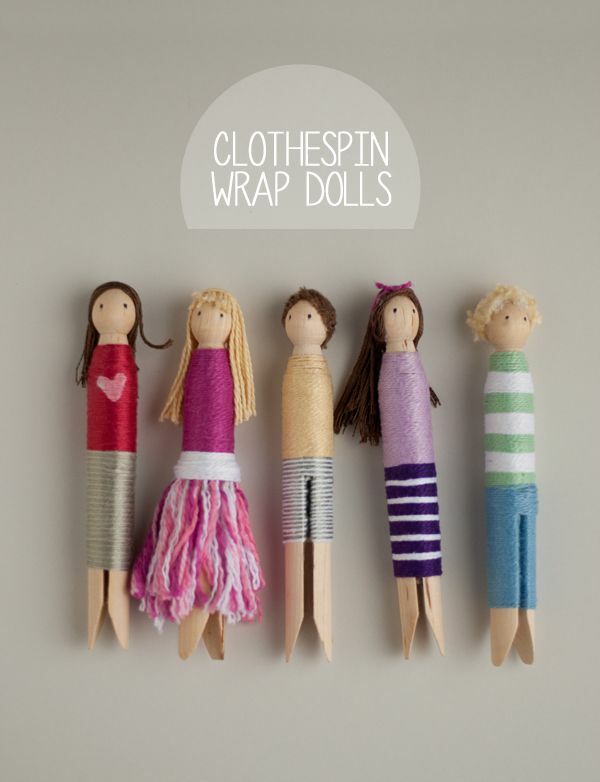 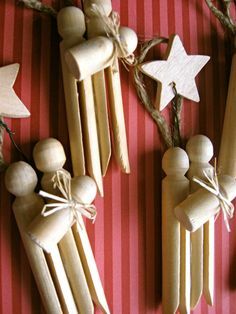 These clothespin bunnies are so adorable and they're really simple to make! 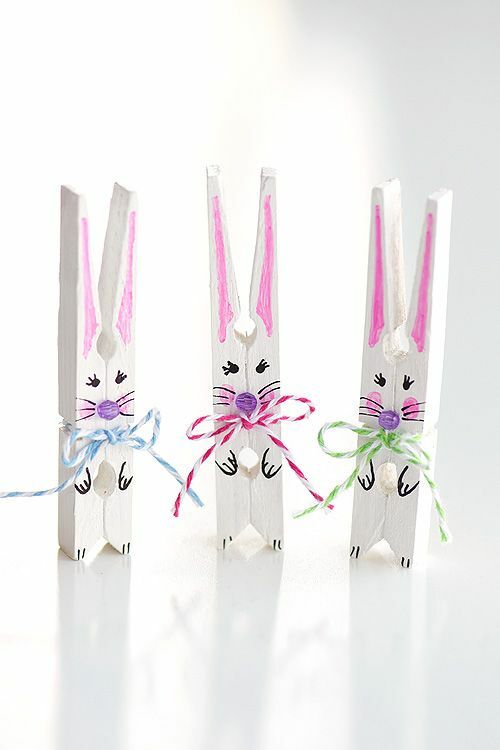 They're a great little Easter decoration and a super cute Easter craft to make with the kids. 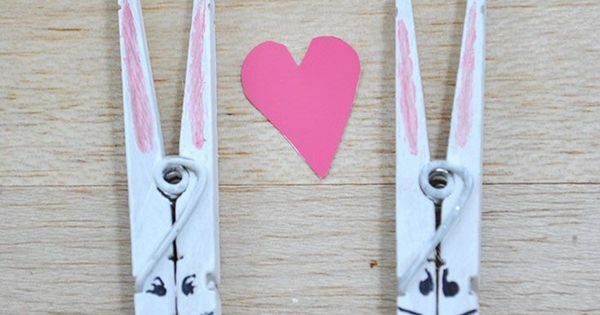 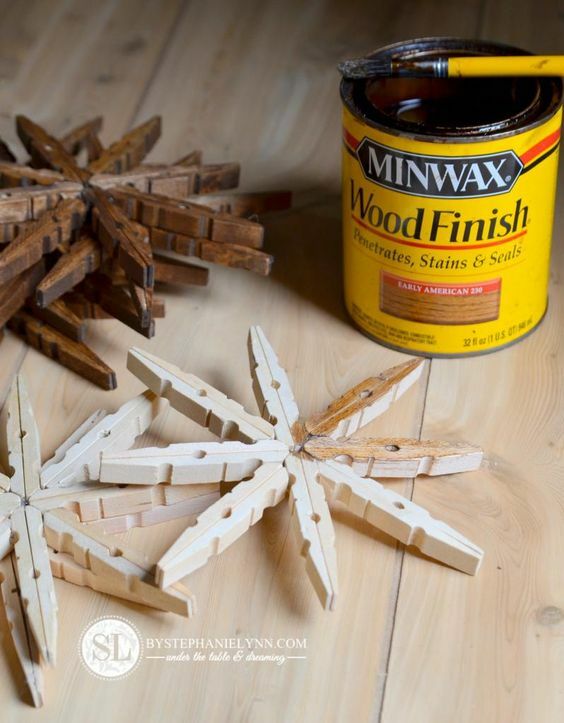 Such a fun and easy spring craft idea!